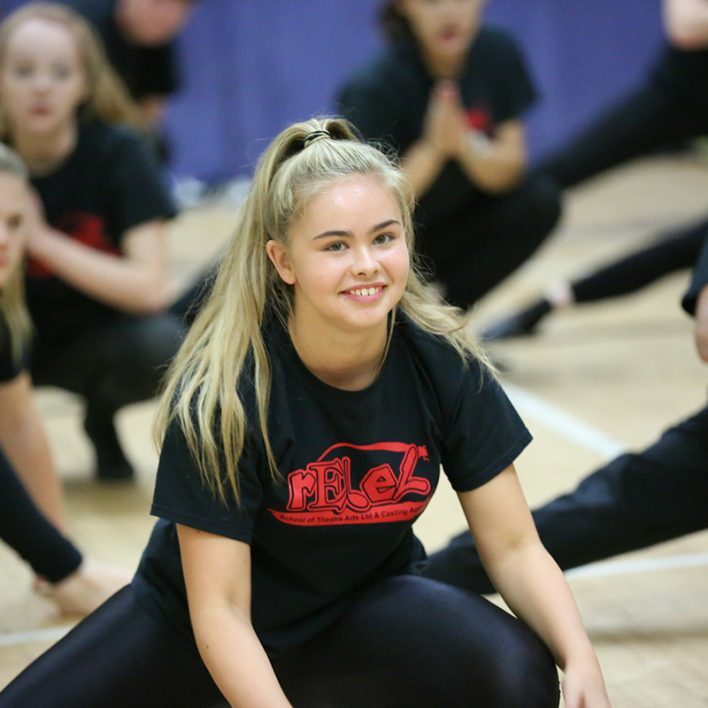 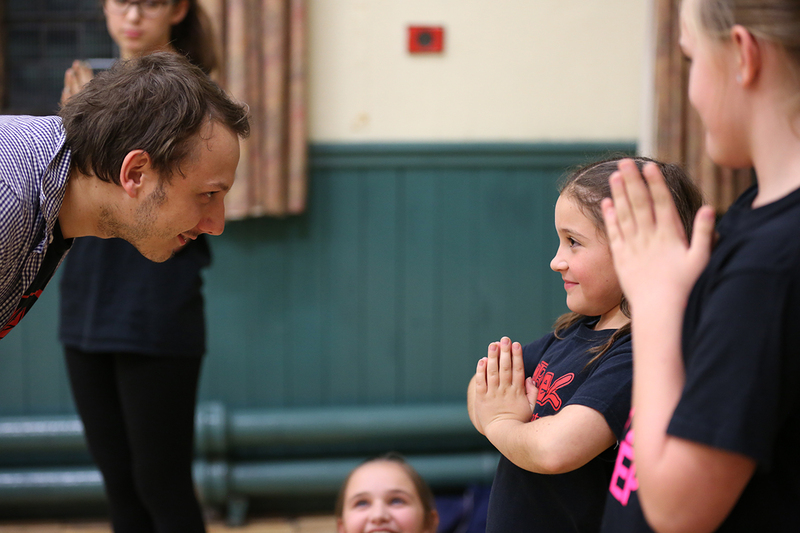 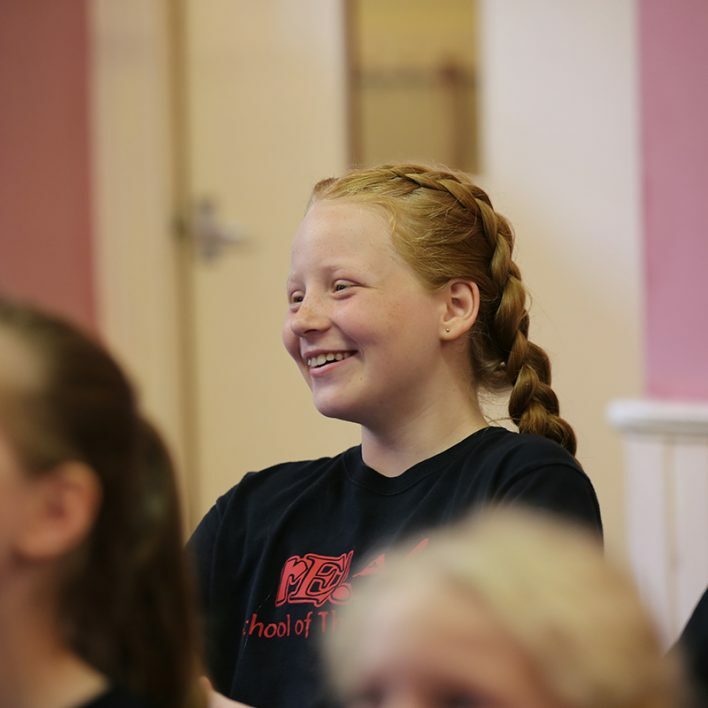 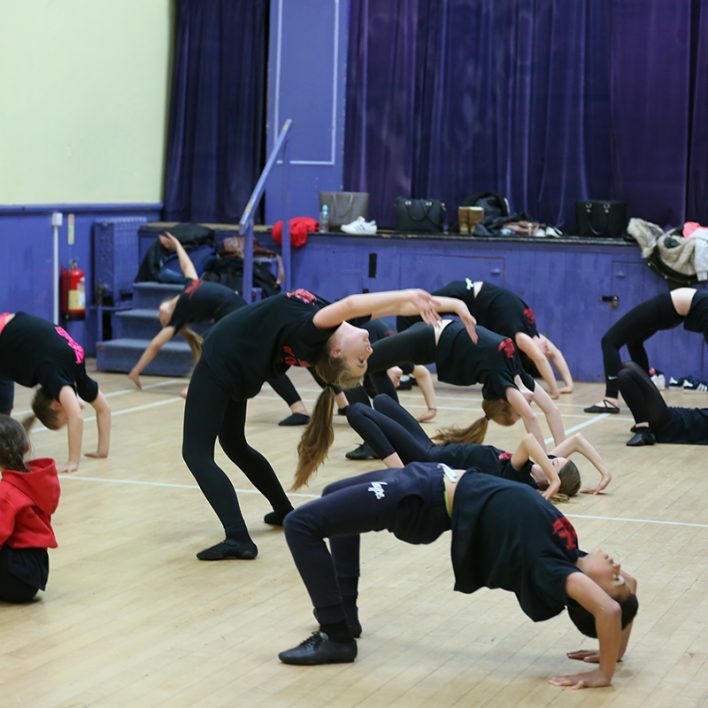 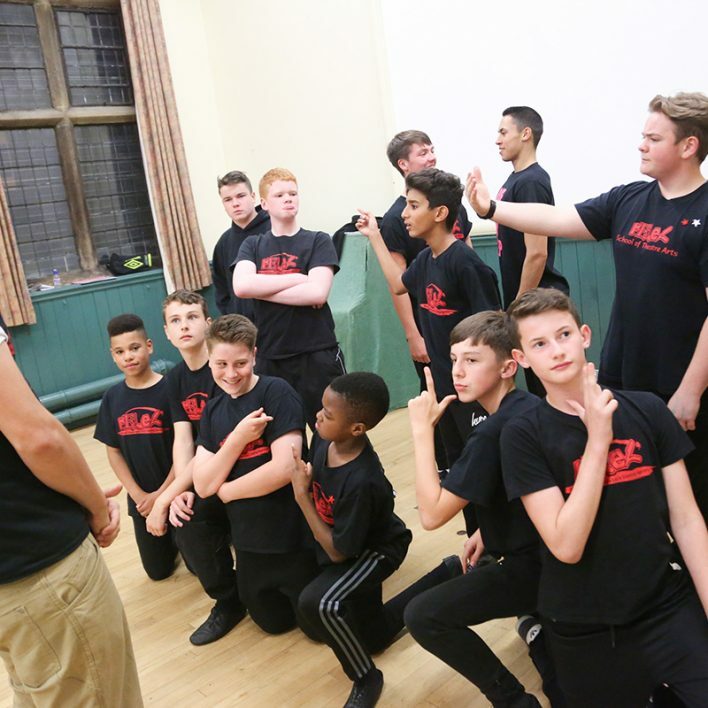 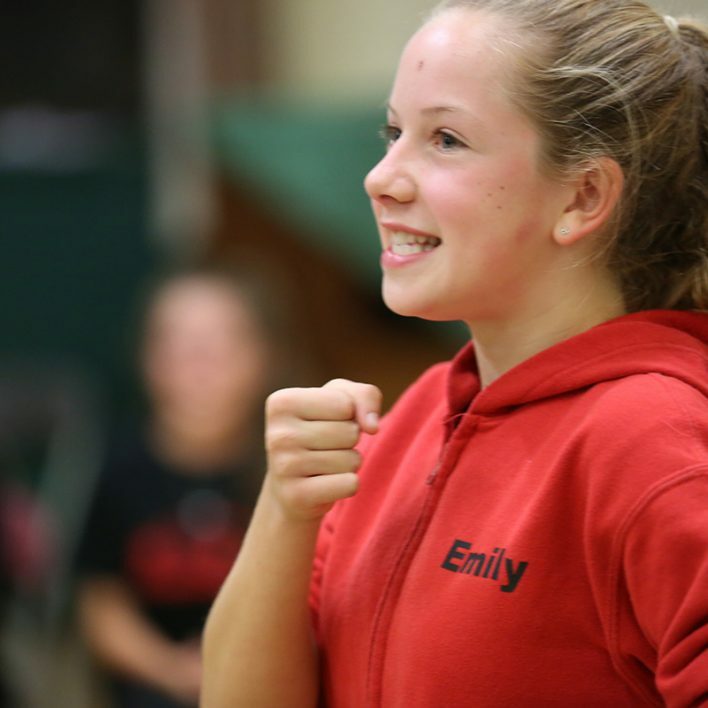 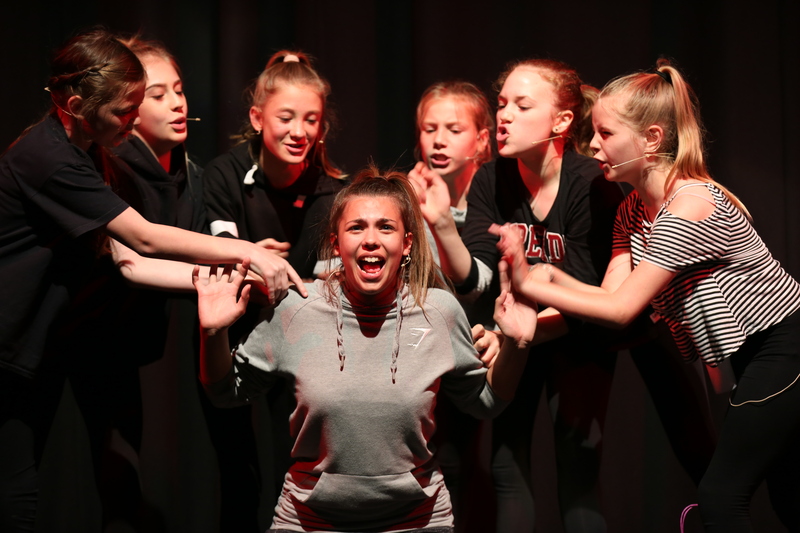 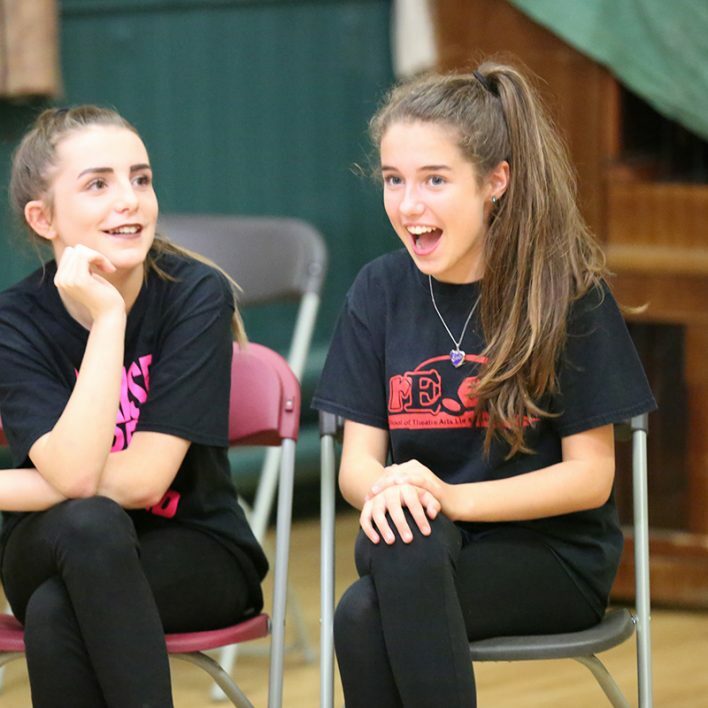 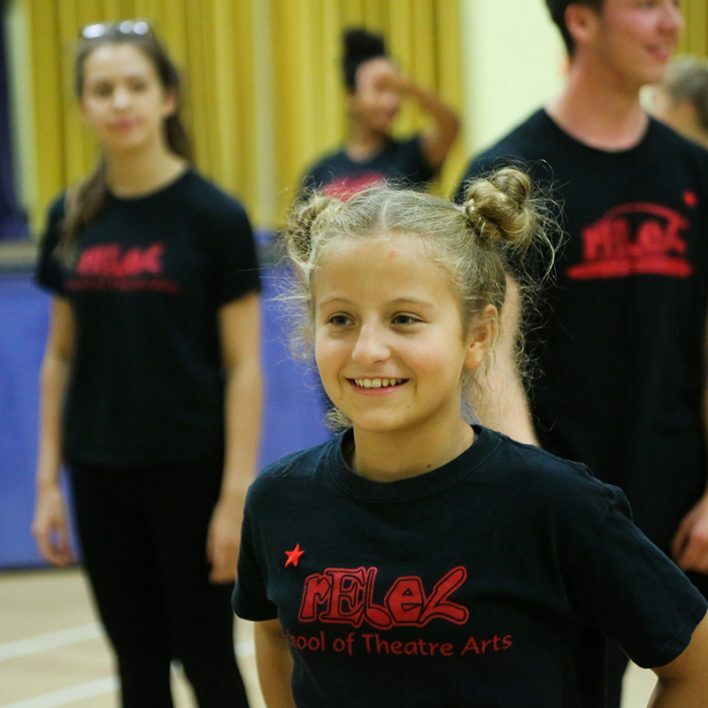 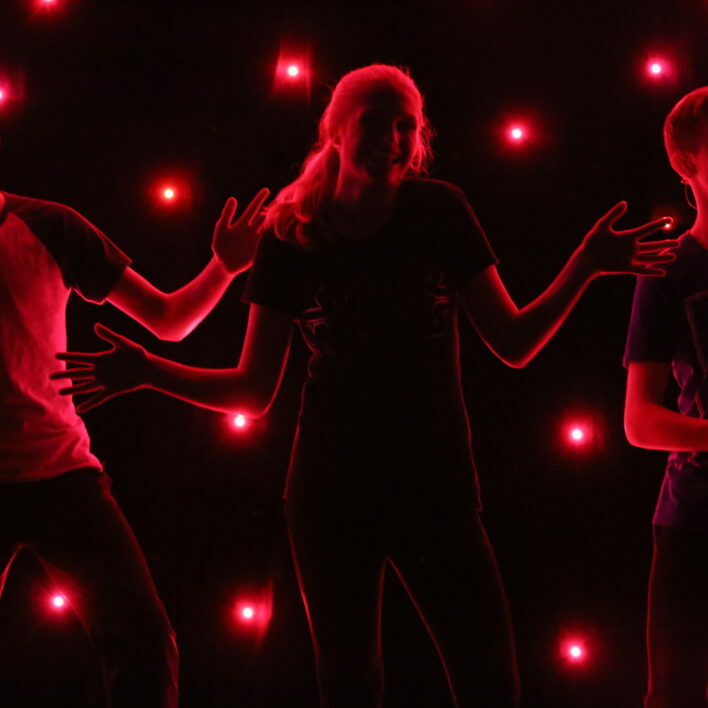 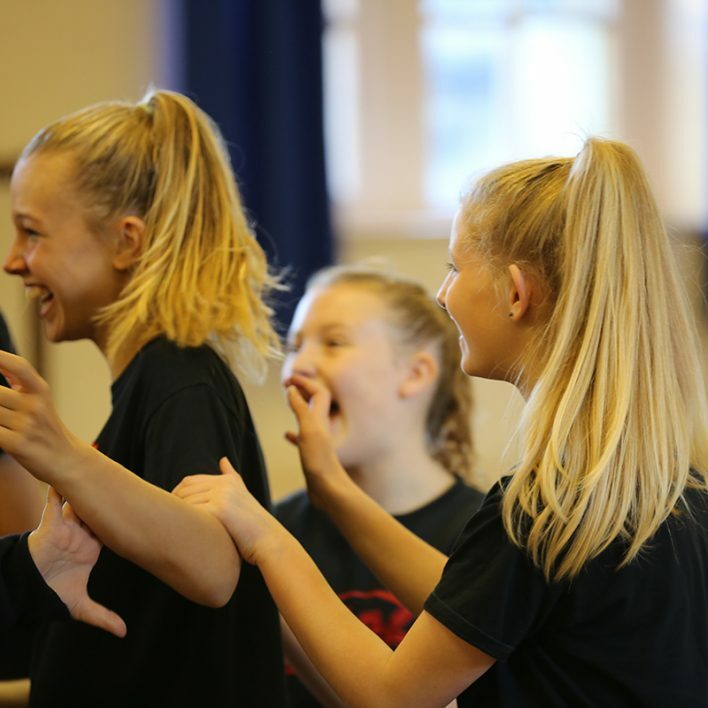 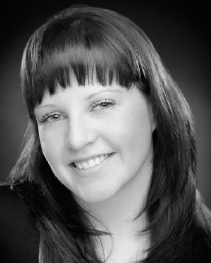 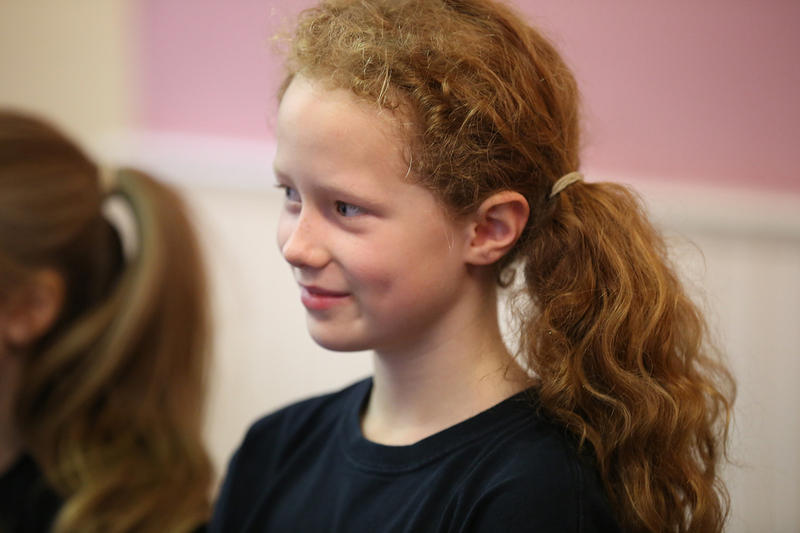 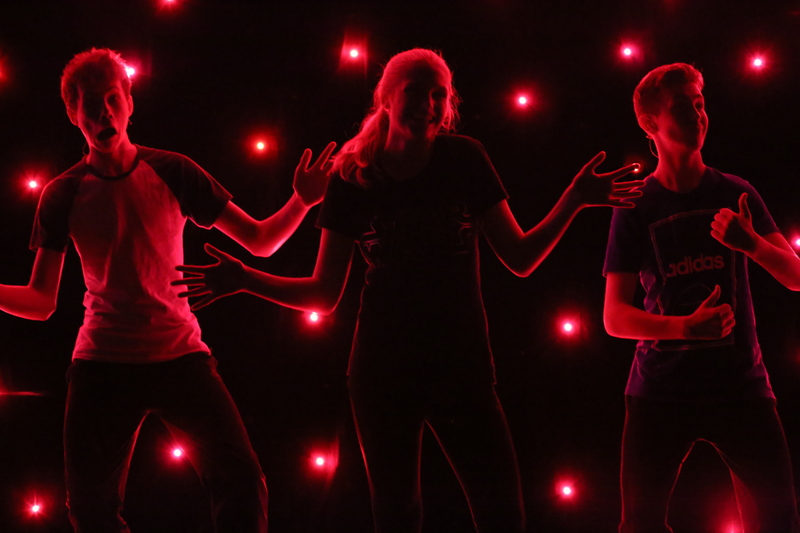 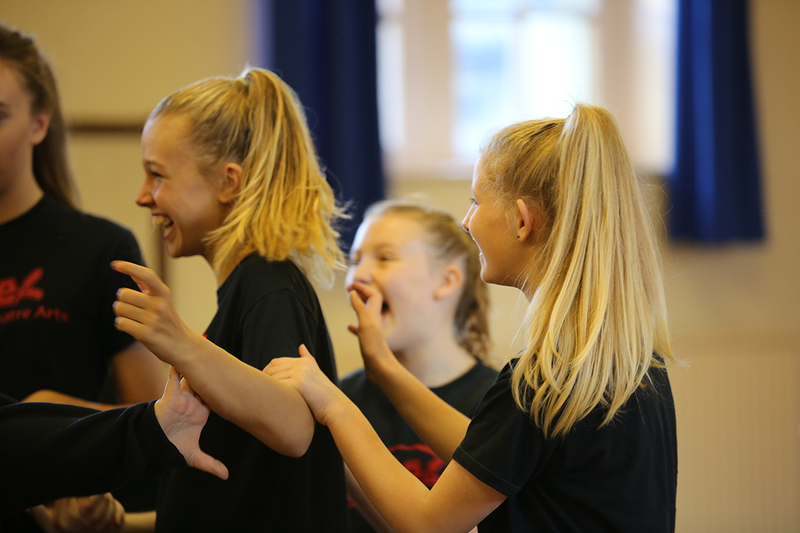 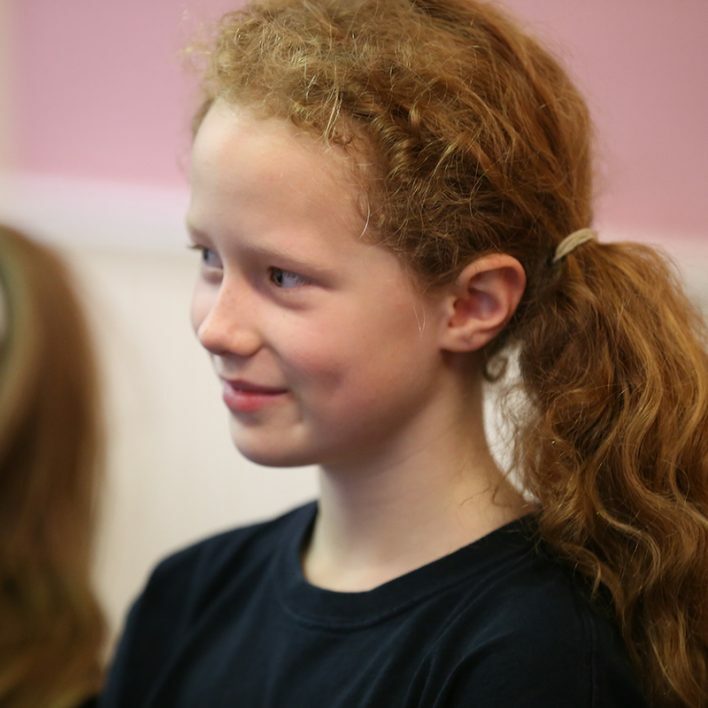 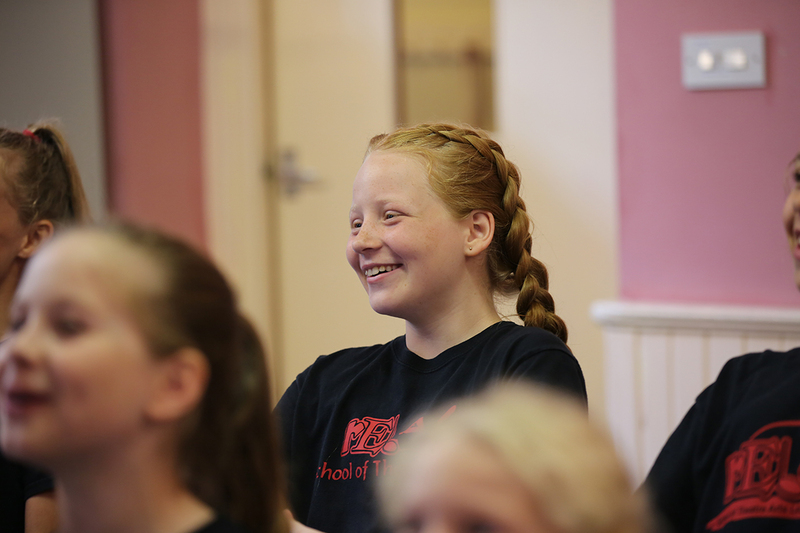 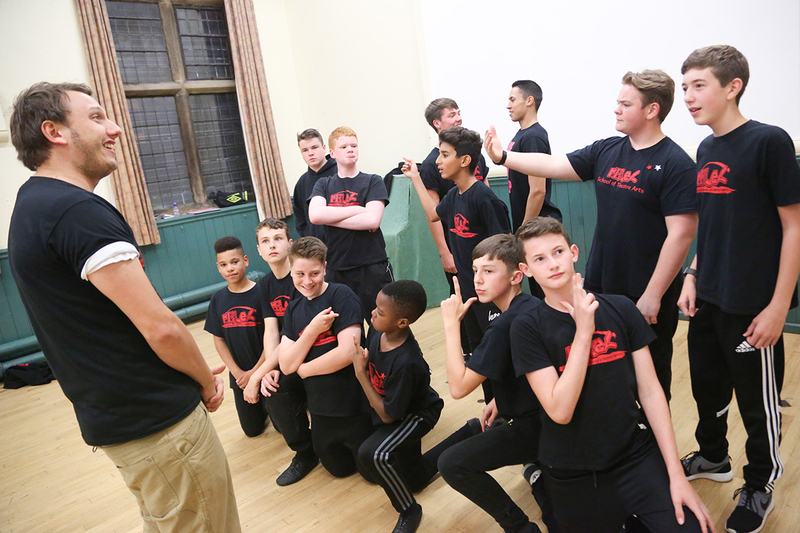 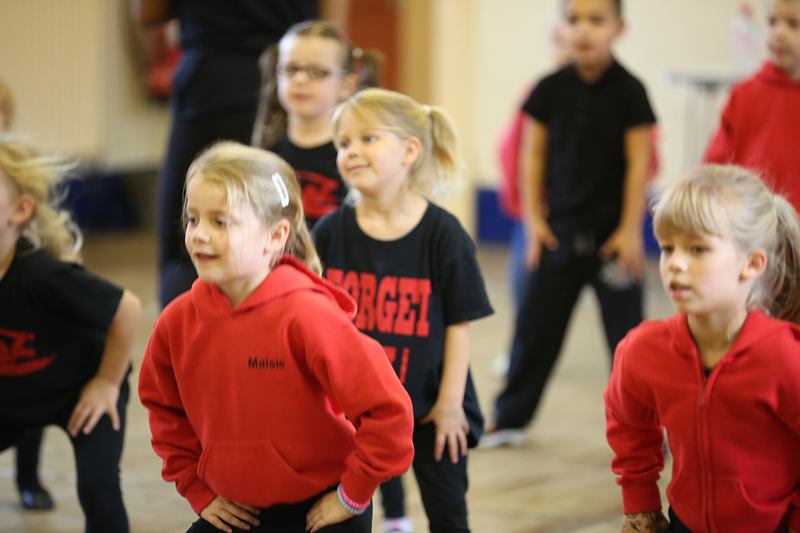 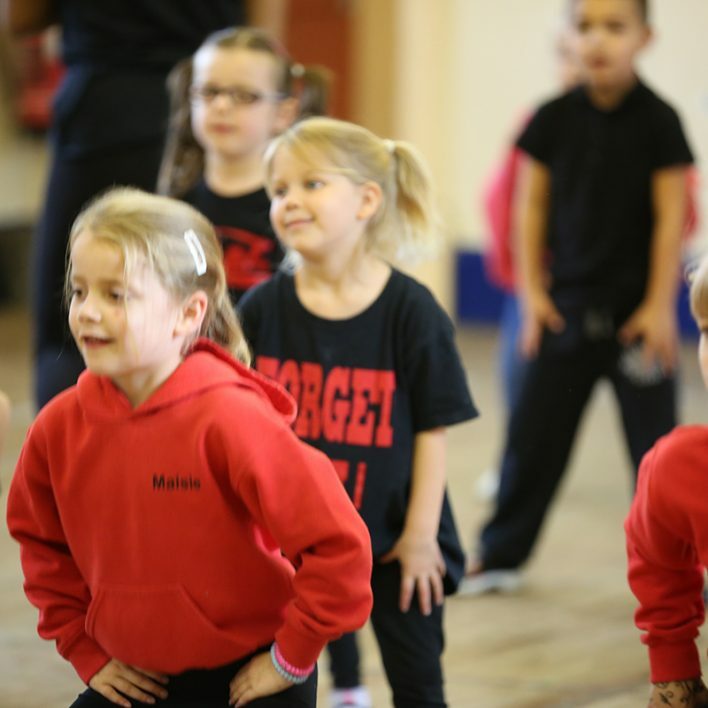 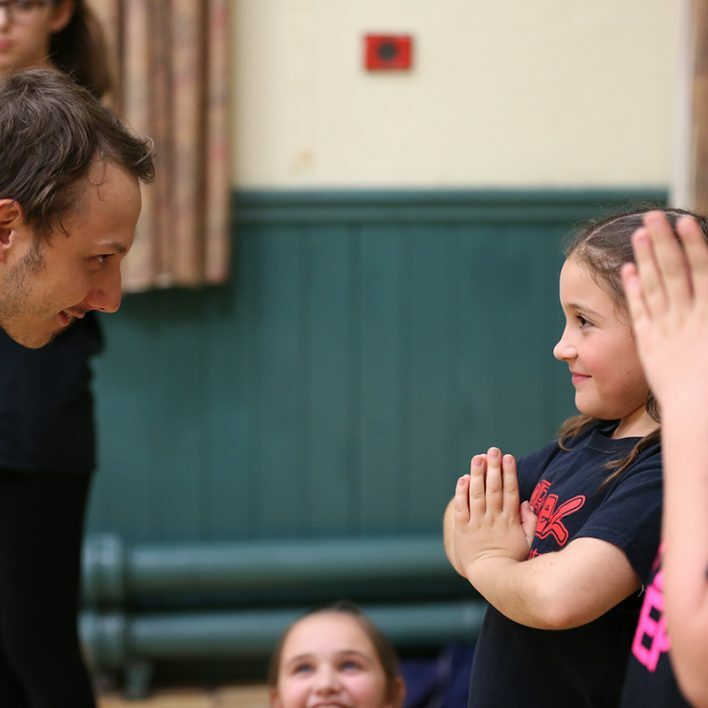 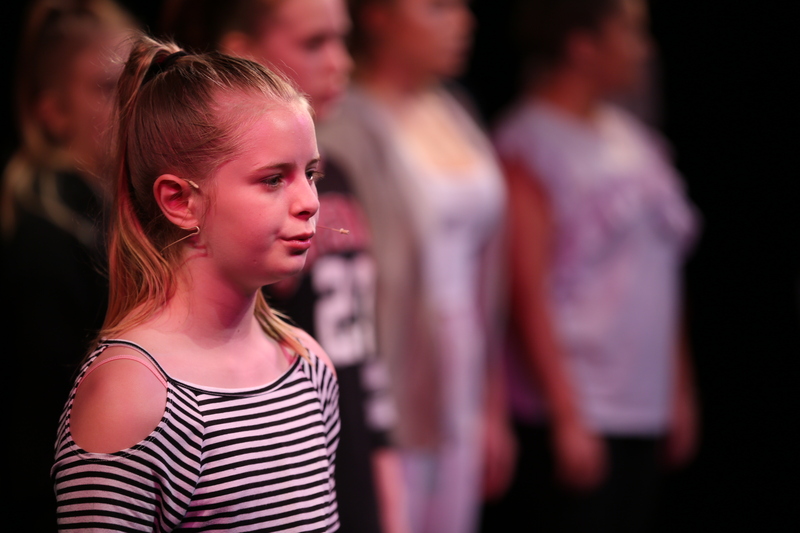 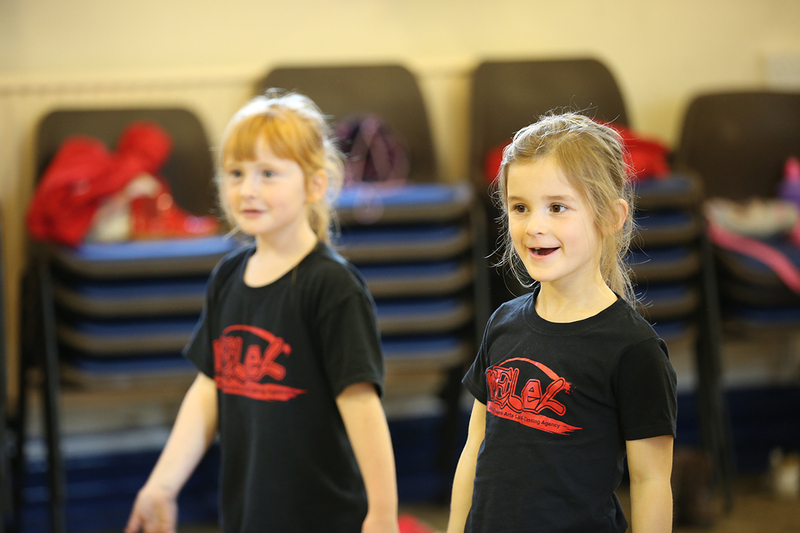 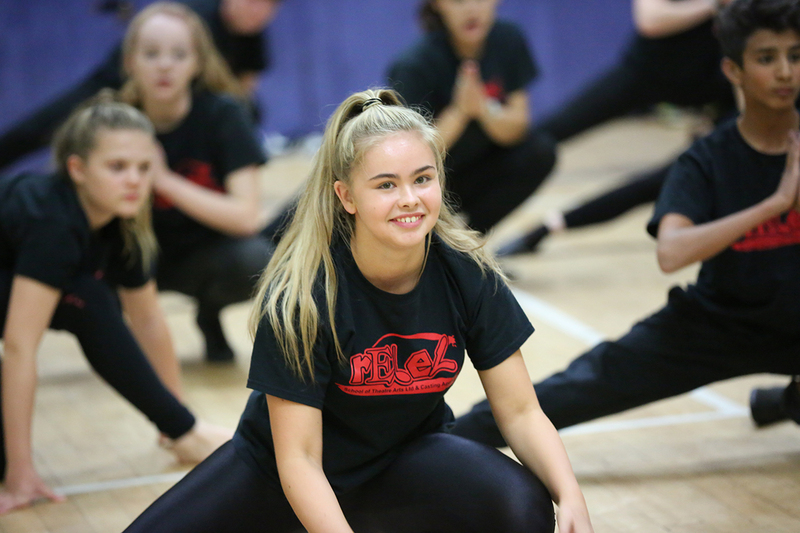 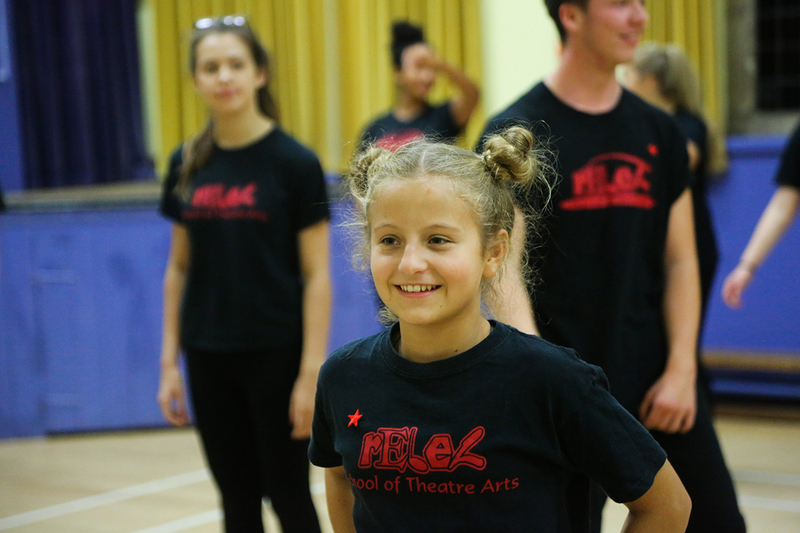 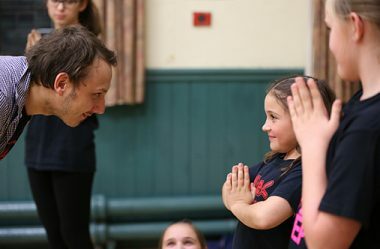 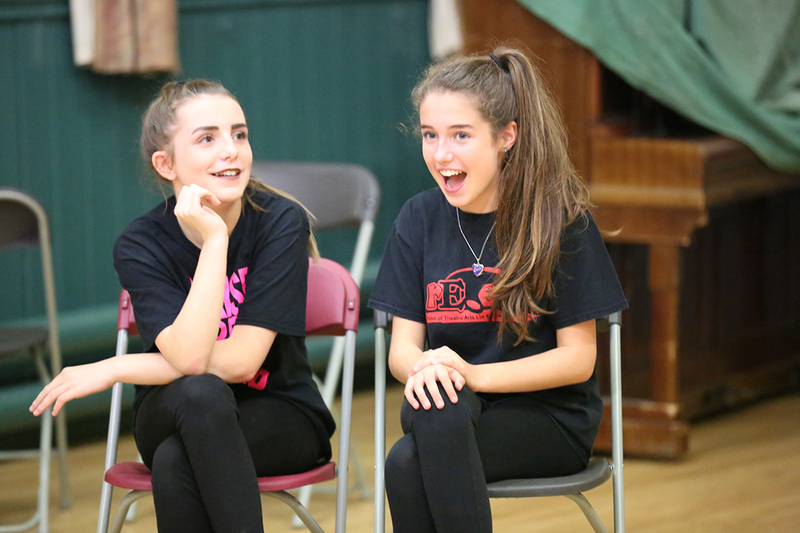 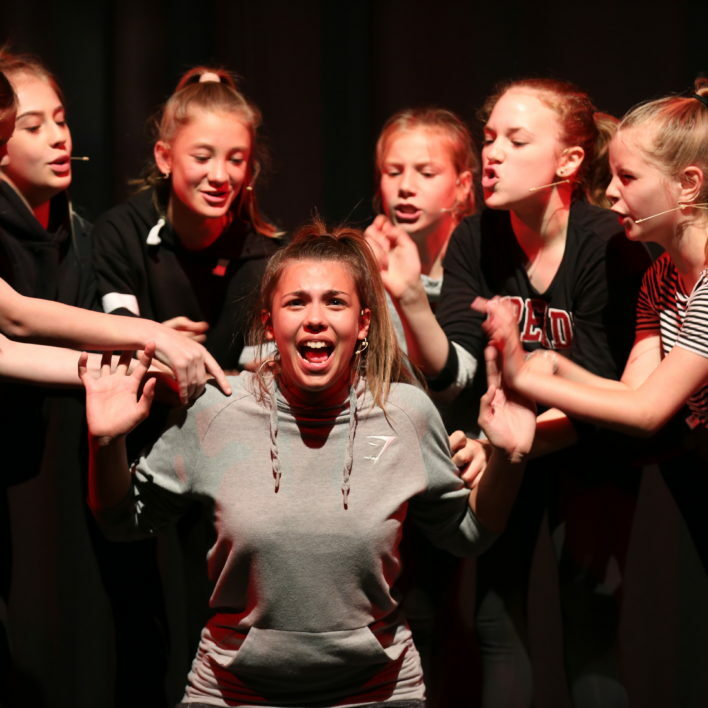 Musical Theatre classes are aimed at children between the ages of 4 -18 and touch on all three elements of musical theatre – dance, drama and song. 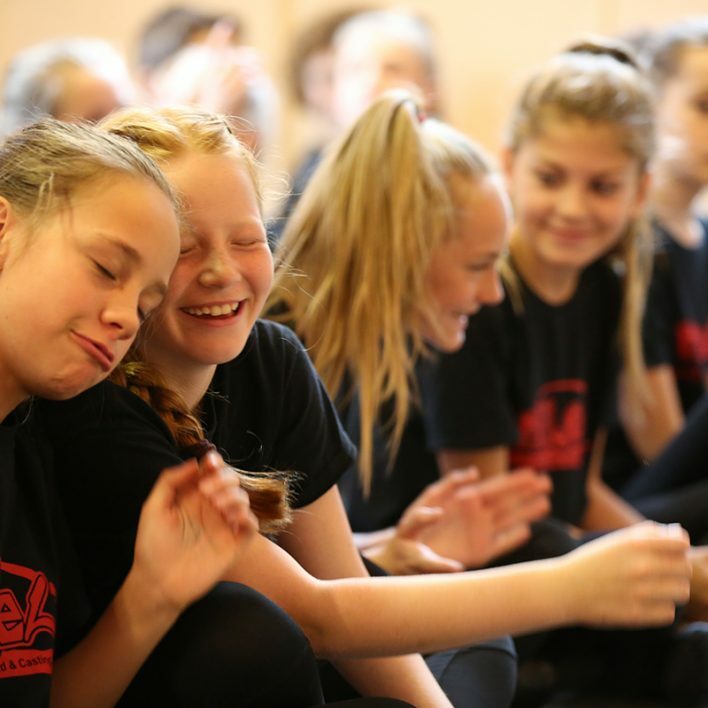 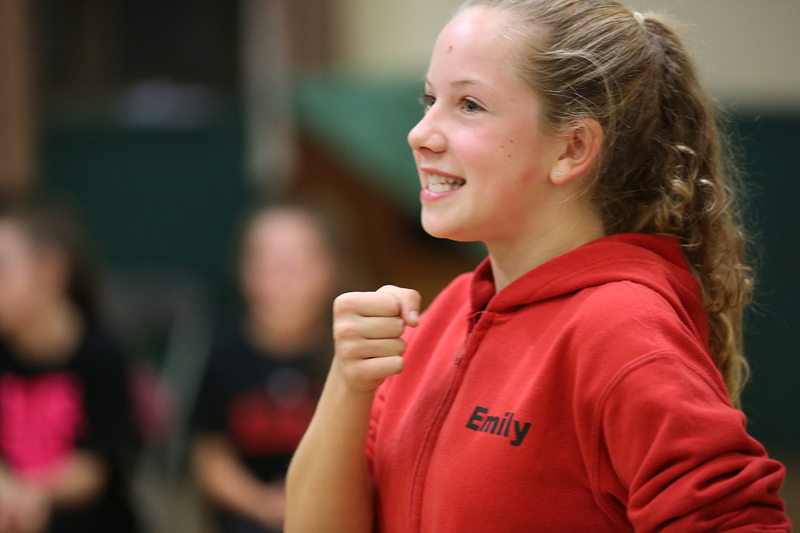 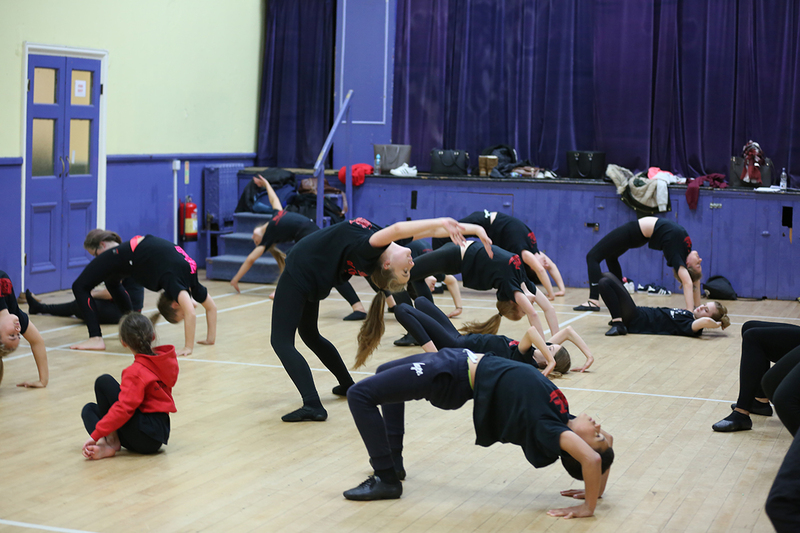 Students will work on excepts from two or three musicals at any one time as well as build their dance and singing technique through warm-up and vocal exercise. 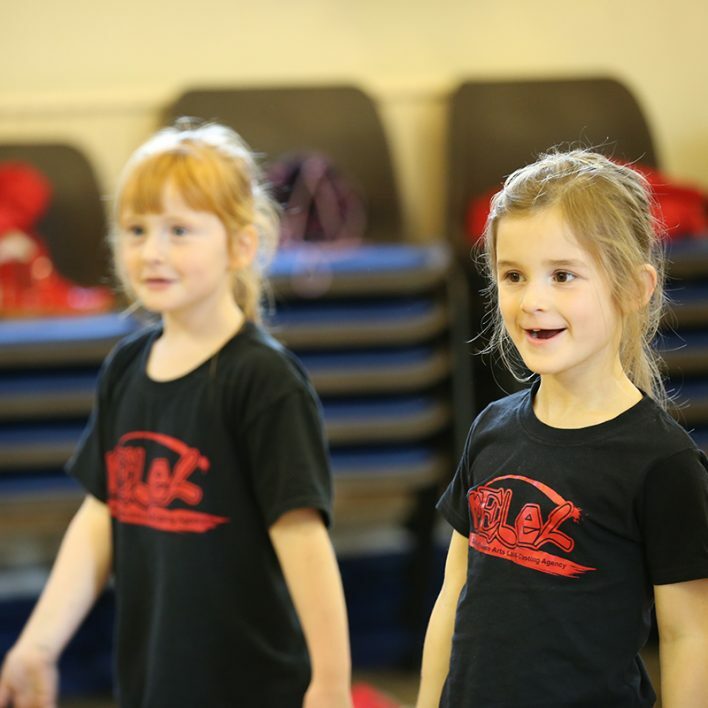 Some classes may be an hour of single discipline dance, drama or song and some classes may be a mixture of all three elements. 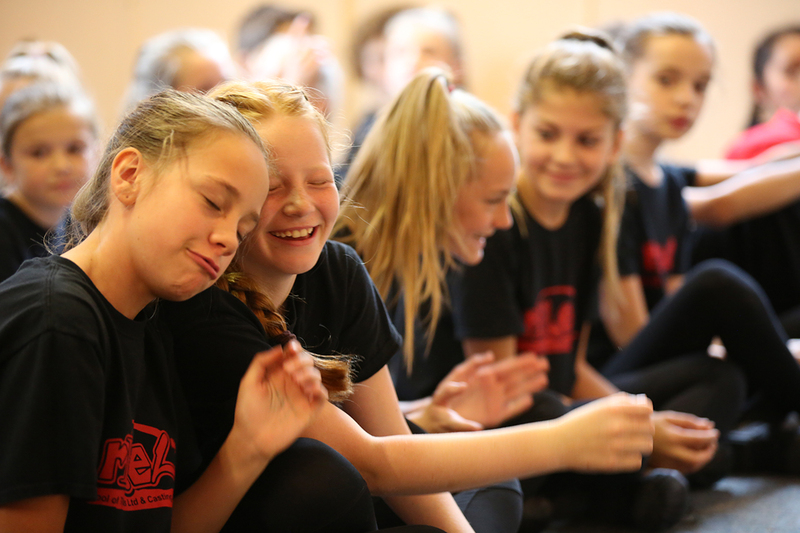 We like to deliver musical theatre classes in this way so that we can focus on turning class weaknesses into strengths week by week. 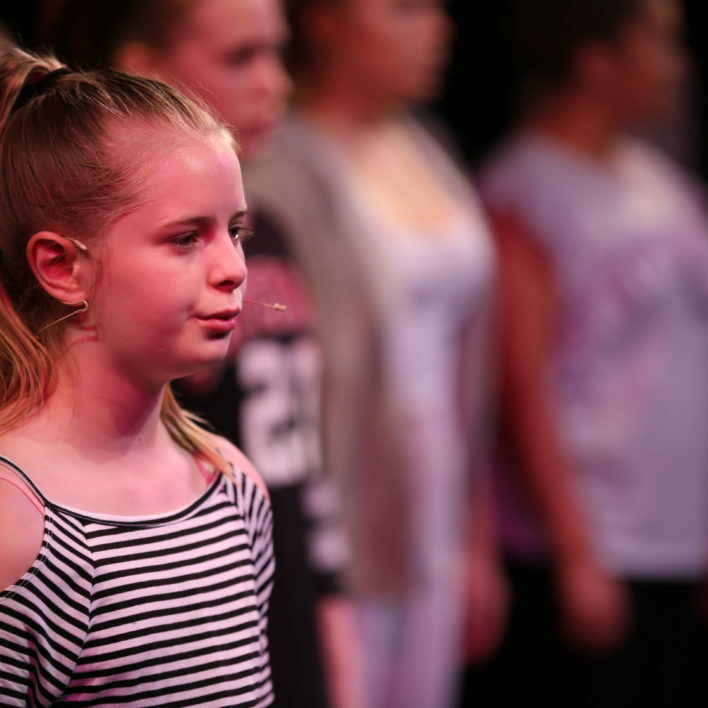 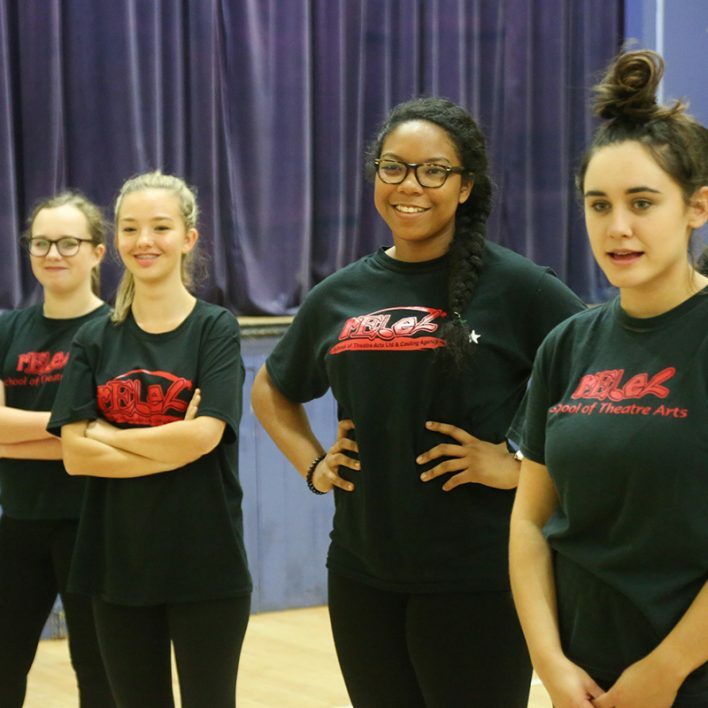 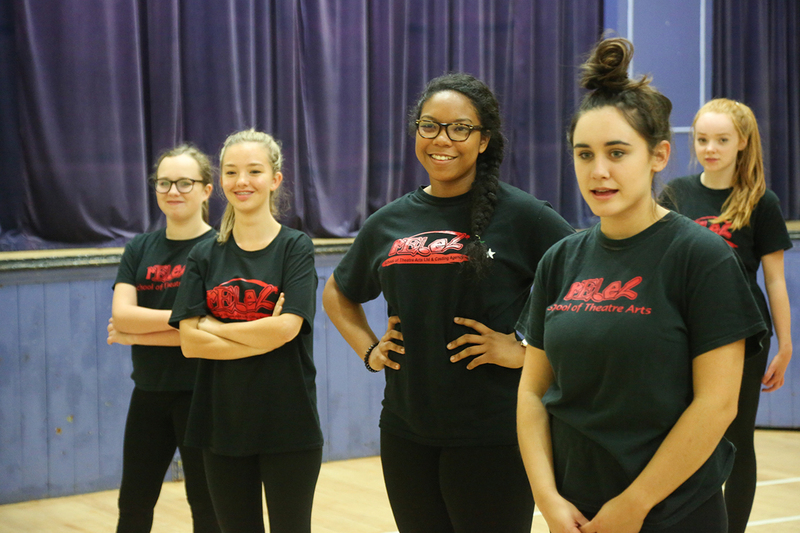 This class also builds our students technique and knowledge across different styles within musical theatre, enabling the student to hone skills specific to certain performances within this area of the performing arts.